The Shinzou Wellbeing centre is dedicated to providing the highest quality complementary health therapies in a relaxed and enhancing atmosphere. The centre is also committed to assisting people achieve a greater wellbeing in all areas of their life through the medium of wellness education. Whether you want to pop in for a quick manicure, or day-long indulgences, this is the place to go. You will fall victim to their to-die-for treatments, whether it’s a facial, pedicure, massage or a variety of wellness sessions. Shinzou offers clients exciting natural treatments in an atmosphere where total pampering, friendly service and a unique experience are guaranteed. The centre is designed to offer a relaxed environment where people can forget about the stress of today and concentrate on being revitalized and rejuvenated, the experience starts from the moment you walk through the door. Shinzou was established in 2001 by Belinda Mukheiber and Jodene Shaer, who after being in the training section of the Health & Skin Care Industry for a 21 combined years, had the opportunity to be trained by an International Cruiseline Company. Their expertise were then improved upon by International Trainers from Hawaii, Bali & California in order to prepare South Africans for their jobs onboard Ships such as the Silverseas and the Norwegian Cruiselines. Being the first people in South Africa to be trained on the Hot Stone Massage & Lomi Lomi Hawaiian Massage techniques and learning the art of six star client service, they felt it an injustice to themselves and many people in need of pampering to not create a space of relaxation, de-stress and healing. 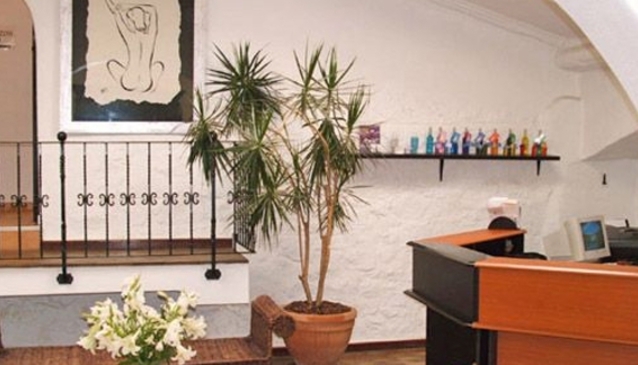 Winners of the 2003 Options Best of Joburg – Best Beauty Salon Award and a 2004 Merit award from the Health Spa Guide, Shinzou prides itself in the homely environment that allows for complete relaxation.